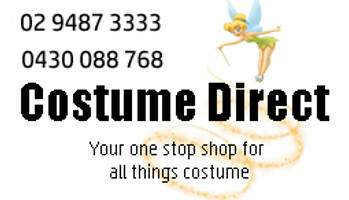 Buy the best cops and robbers costumes in Australia online. Quick delivery to your door! Is there more of a classic enemy duo than that of Cops and Robbers? Got a uniform party to go to? Be the elusive prisoner in one of our awesome prisoner costumes and evade capture (whilst capturing everyone hearts!) Maybe you're on the good side? Fight crime in a classic police costume, or get down and dirty with a FBI costume. Either way, you're bound to have a ball (and chain) and your next costume party! Modify the details of the category below and click "Save".